Retractable Banner Stands wholesale manufacturer online shop. 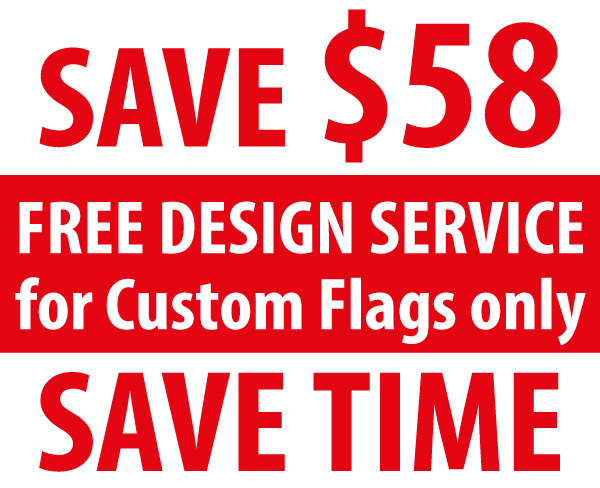 Cheap retractable banners price with large range of size. It is the best selling portable trade show display solutions because of its easy installation even without any instructions. 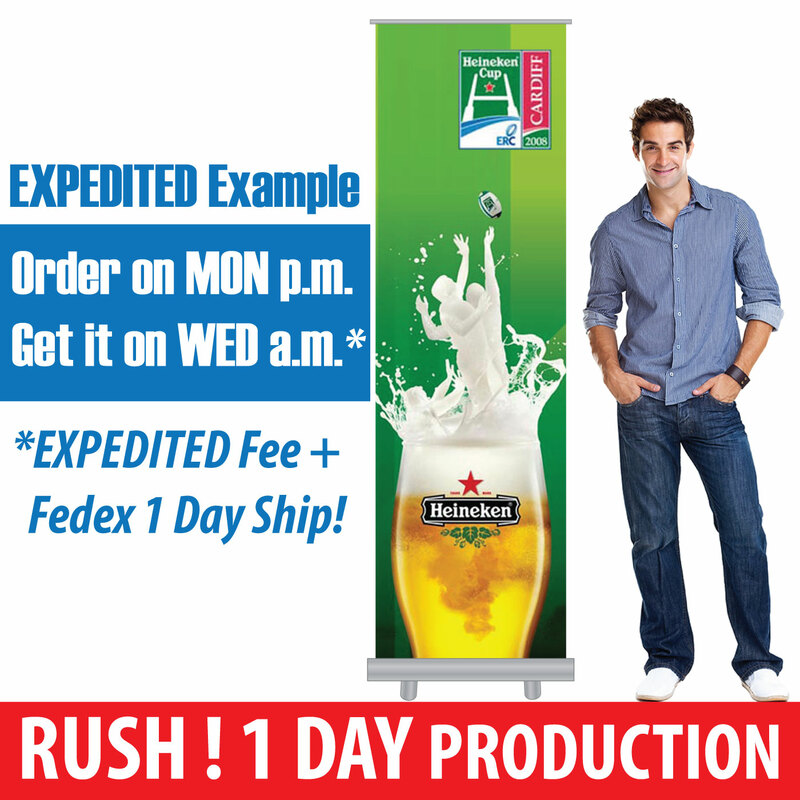 This kind of roll up banner stand features with fast setup, lightweight and compact carrying size. 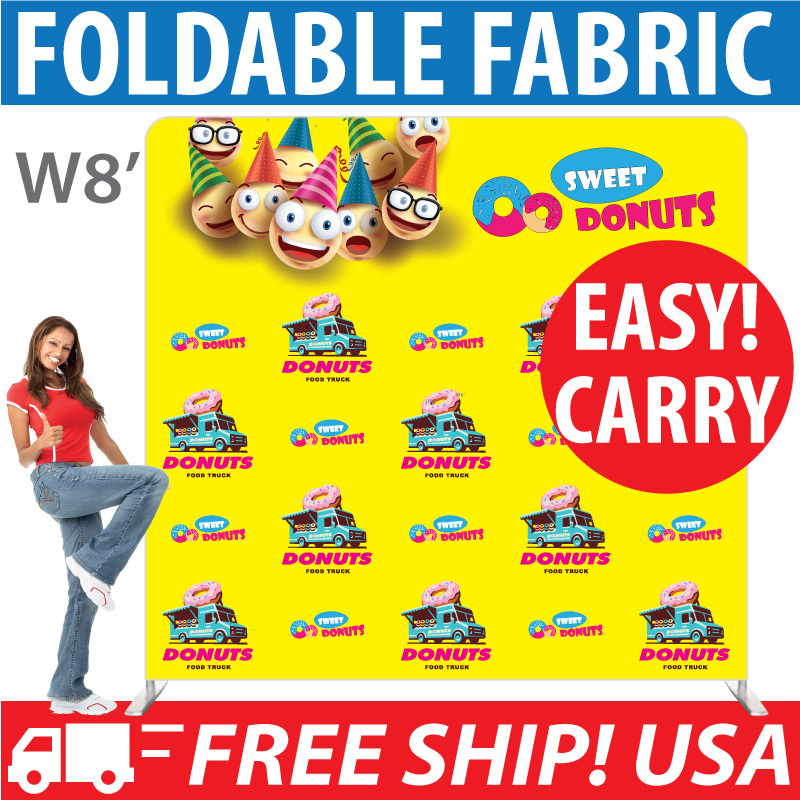 Pop up to display and fast retract to pack and go making this the most popular portable indoor trade show banner sign. Although this is primarily designed for indoor use, we also have an exclusive outdoor retractable banner stand to meet the harsh outdoor event marketing requirement.